Not only is the end of the year a time for holiday parties, it is also when employees start thinking about their year-end bonuses as well as predict the salary increments they will be getting in the year to come. According to the latest global Randstad Workmonitor report, despite the slow global economy, employees in Malaysia are confident of both getting a year-end bonus as well as a salary increment. The confidence of Malaysian professionals surpassed both Singapore and Hong Kong employees with the highest expectations around both year-end bonuses and raises. 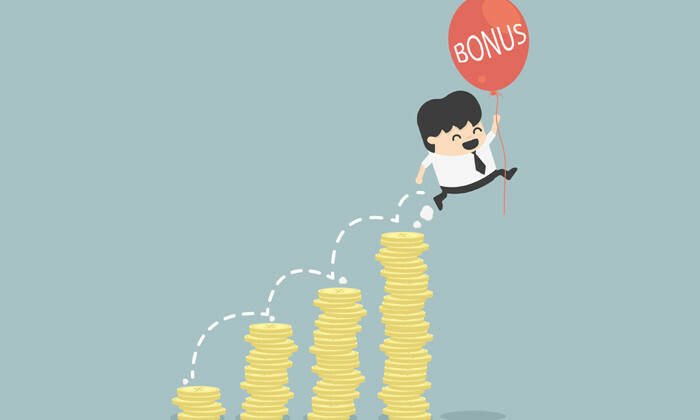 More than seven in 10 (77%) employees in Malaysia surveyed expected a year-end bonus, and 74% stated they were expecting a raise. Dividing the respondents according to gender, the survey found that Malaysian women were slightly more confident in getting a year end bonus, with 78% of women and 77% men expecting a year end bonus. While the men were more confident in getting a salary increment (76% men vs 71% women). Where Millennials are concerned, 79% expected a salary increase compared to only 51% of their older peers (aged between 35 and 54). On the other side of the straits, staff in Singapore expressed a higher confidence around securing a year-end bonus, with a positive expectation of 68%, compared to only 58% expecting a salary raise. Similar to Malaysia, Singapore women (73%) were much more confident than men (63%) about getting a bonus. By age group, more Millennials (71%) expected a salary increase compared to only 51% of their older peers. In Hong Kong, employees seemed to place a stronger focus on salaries, with 67% expecting to receive a raise, compared to 60% who expected a bonus. While Millennials were more confident of getting a salary raise in Malaysia and Singapore, older Hongkongers (70%) were found to be more confident than Millennials (63%) about getting a salary raise. However, when it comes to year end bonuses, similar to the other two countries, Hong Kong’s Millennials were slightly more confident in getting a bonus (61% Millennials vs 60% aged 35-54). Globally, employees were significantly less confident in getting a bonus and raise were as compared to those in Malaysia, Singapore, and Hong Kong with 49% of employees expecting a year-end bonus and 53% expecting a salary increment. “While it remains to be seen how generous organisations are with regards to rewarding their employees this year, it is crucial for these companies to consider the importance of keeping their employees happy. Research has shown the cost of replacing an employee can surpass the cost of a raise and bonus by many multiples,” Smith added.